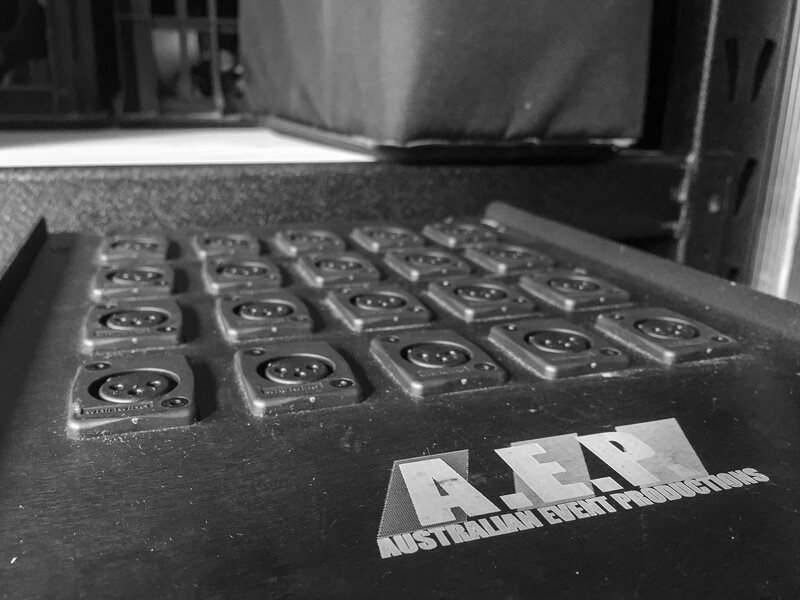 Welcome to Australian Event Productions, Queensland's premier provider of production supply. Our Lighting services will light up your world. 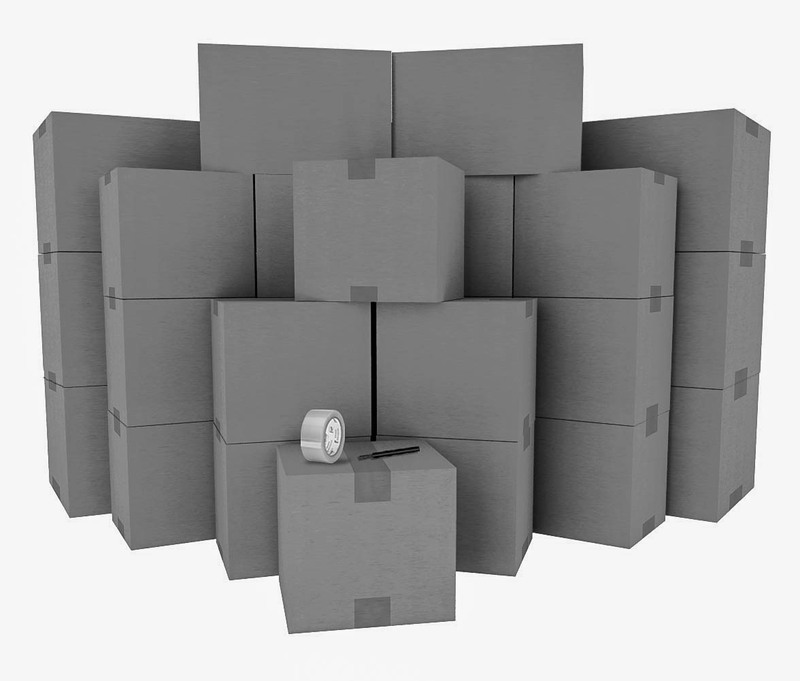 Our backline services mean that the show starts with the best quality inputs. 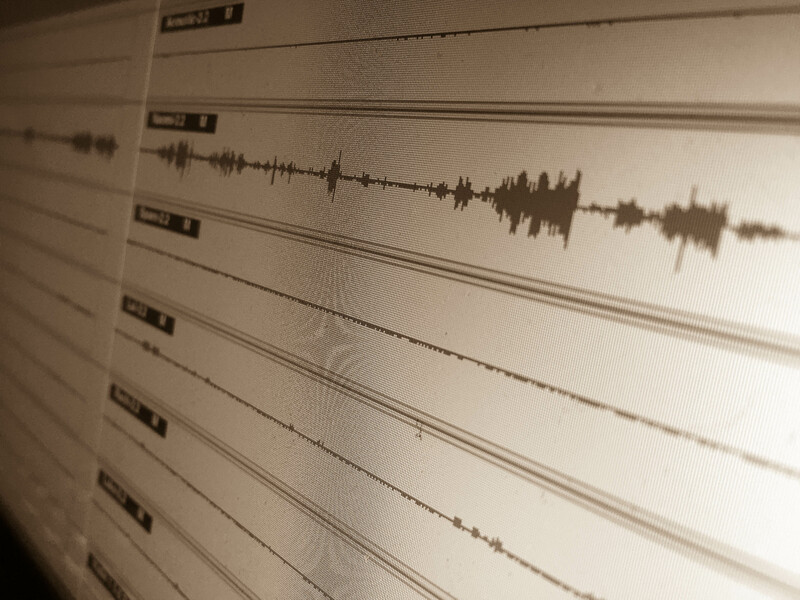 Our Audio services are second to none. We’ll make sure you event sounds the best it can! It's new project Monday here at AEP, and here's one for our more technically-minded followers. AEP have recently updated all our radio racks to include our Data Everywhere program, ensuring that wherever you need data, all of our rack units can provide a link, in addition to remote control of the Radio Microphones! Need to hook up a laptop in a breakout room? It's not a problem with Australian Event Productions! Contact us about your event today. I saw the front plates after they were finished. They look awesome mate! #throwbackthursday to last week, where Australian Event Productions was honoured to provide cheeky (see what we did there?) audio services for Oscar Production Company's Boy & Girl. 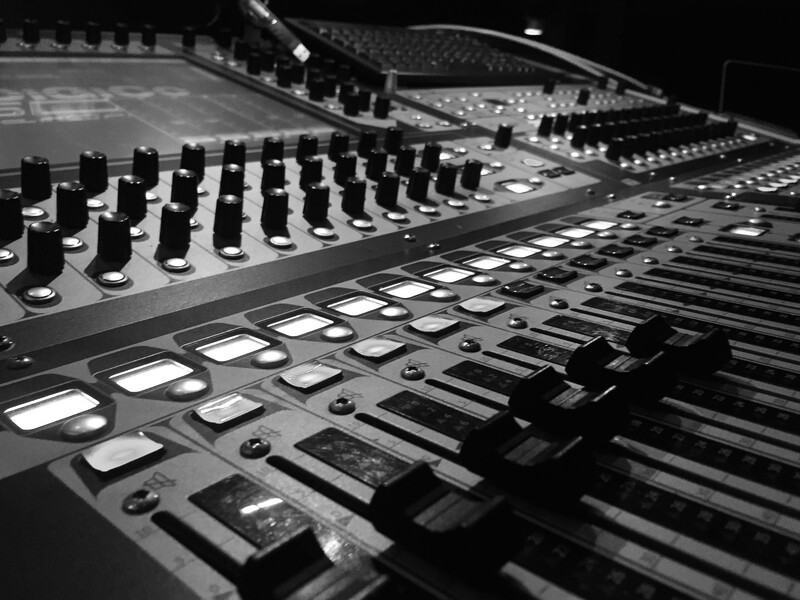 For the best technical production, talk to us today! Last week, Australian Event Productions was honoured to work with Oscar Production co on their gender-bending Cabaret, Boy & Girl. AEP provided 23 radio microphones (18 of which were headsets) and sound-design services. With performers in front of the speakers for every song, AEP provided stunning and powerful sound for the whole audience! Photos by Lachlan Douglas Photography. Copyright 2017- Australian Event Productions Pty. Ltd.